Shiitake (Lentinula edodes): Shiitake is a popular culinary mushroom used in dishes around the world. 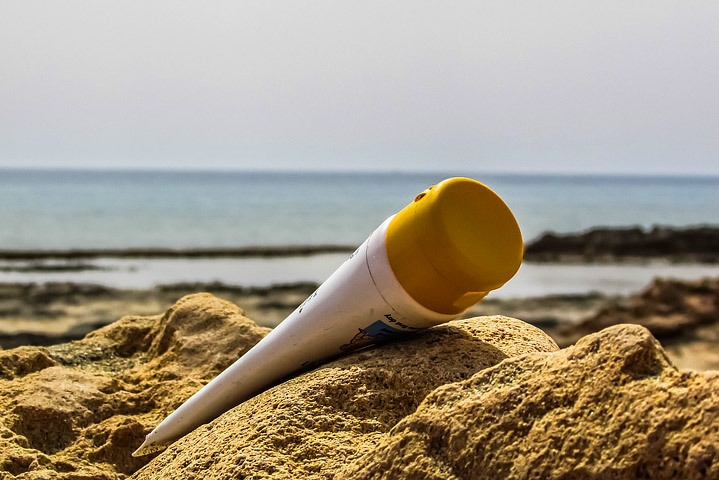 It contains a number of health-stimulating agents, including lentinan, the polysaccharide for which it was named. Lentinan has been isolated and used to treat stomach and other cancers due to its antitumor properties, but has also been found to protect your liver, relieve other stomach ailments (hyperacidity, gallstones, ulcers), anemia, ascites, and pleural effusion. One of the more remarkable scientific studies demonstrating shiitake’s antitumor effect was a Japanese animal study, where mice suffering from sarcoma were given shiitake extract. Six of 10 mice had complete tumor regression, and with slightly higher concentrations, all ten mice showed complete tumor regression. Shiitake mushrooms also demonstrate antiviral (including HIV, hepatitis, and the “common cold”), antibacterial, and antifungal effects; blood sugar stabilization; reduced platelet aggregation; and reduced atherosclerosis. 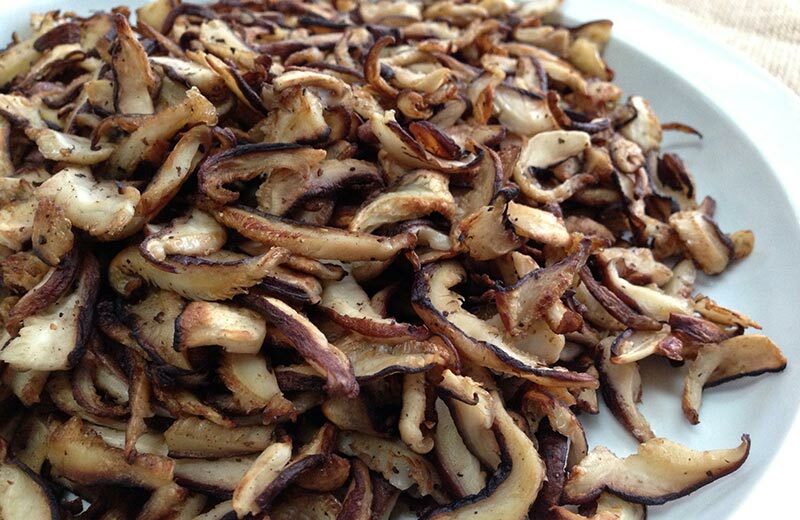 Shiitake also contains eritadenine, which has strong cholesterol-lowering properties. Turkey Tail (Trametes versicolor): Turkey Tail is also known as Coriolis, or “cloud mushroom.” Two polysaccharide complexes in Turkey Tail are getting a great deal of scientific attention, PSK (or “Kreskin”) and PSP, making it the most extensively researched of all medicinal mushrooms with large scale clinical trials. A seven-year, $2 million NIH-funded clinical study in 2011 found that Turkey Tail mycelium improves immune function when dosed daily to women with stage I–III breast cancer. Immune response was dose-dependent, with no adverse effects. PSP has been shown to significantly enhance immune status in 70 to 97 percent of cancer patients. Turkey tail is also being used to treat many different infections, including aspergillus niger, Candida albicans, E. coli, HIV, Herpes, and streptococcus pneumonia, and is hepatoprotective. It may also be useful for chronic fatigue. Himematsutake mushroom is attracting many scientists worldwide due to its remarkable anticancer properties related to six special polysaccharides. Like many other medicinal mushrooms, this fungus can also protect you from the damaging effects of radiation and chemotherapy. But its benefits don’t stop there — Himematsutake may also help decrease insulin resistance in diabetics, normalize your cholesterol, improve your hair and skin, and even treat polio. 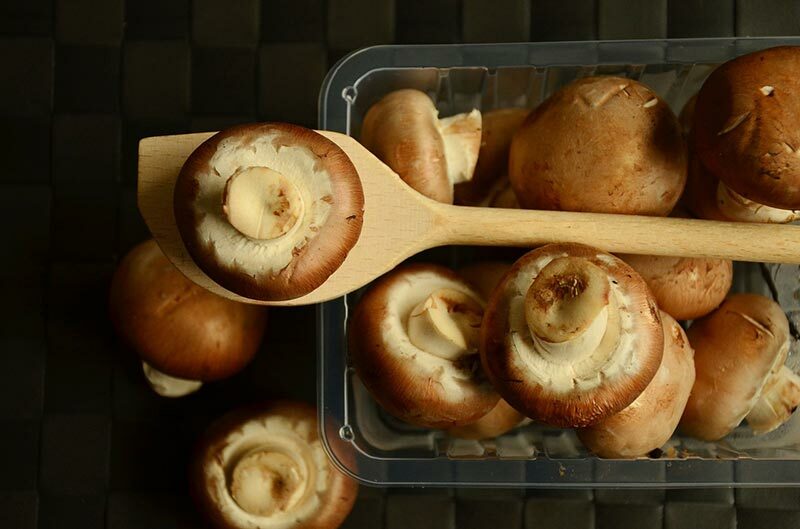 Whole food/raw mushrooms — Consuming the mushrooms raw or using a whole food mushroom (powdered pill) product is generally a better alternative if you’re reasonably healthy and looking to maintain optimal health, as they help maintain ideal function of your various systems as opposed to imparting a direct effect. Most of the knowledge about mushrooms come from ancient Chinese medicine where mushrooms are regarded as tonics. Tonics are considered to have non-specific beneficial effects across several systems of your body that do not decline over time. With all the evidence supporting mushrooms as little powerhouses of potent nutrition, I highly recommend adding some to your diet. They’re an excellent addition to any salad and go great with all kinds of meat and fish. 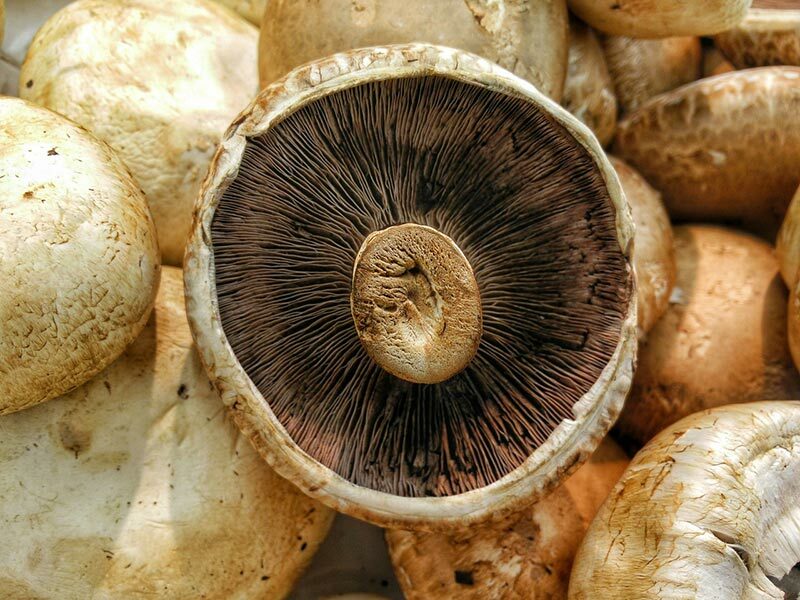 “Let food be thy medicine” is good advice indeed, and with mushrooms that is especially true, as they contain some of the most powerful natural medicines on the planet. Just make sure they’re organically grown in order to avoid harmful contaminants that mushrooms absorb and concentrate from soil, air and water. Also, avoid picking mushrooms in the wild unless you are absolutely sure you know what you’re picking. There are a number of toxic mushrooms, and it’s easy to get them confused unless you have a lot of experience and know what to look for. 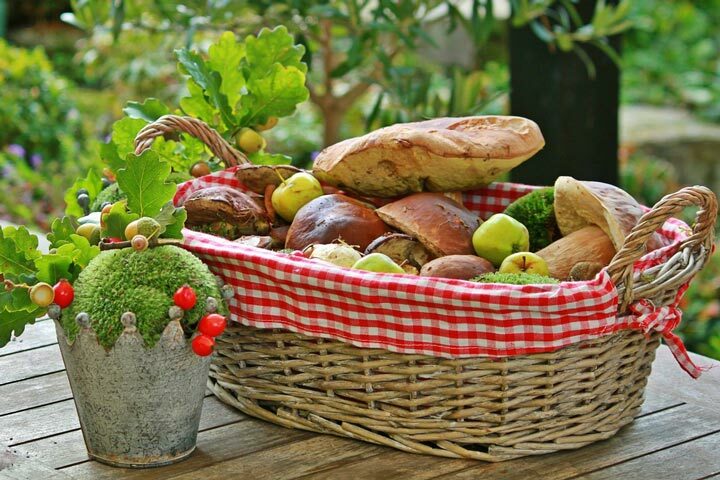 Growing your own is an excellent option and a far safer alternative to picking wild mushrooms.